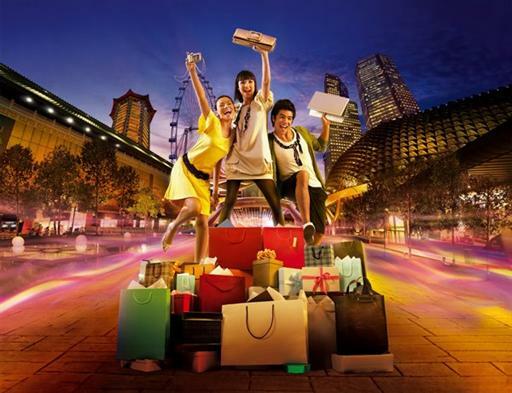 The Great Singapore Sale is an annual event organized by the Singapore Tourism Board. This year it lasts for 8 weeks and participating malls include Suntec City, Marina Square, Tangs, Raffles City, Bugis Junction, Paragon, Wisma Atria, 313@Somerset, and many more. Visit the official website for a full list of participating malls, restaurants, spas, and more. This year more than 30 hotels are also offering Great Singapore Sale promotions. 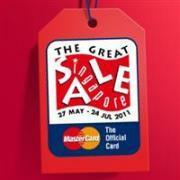 In addition to the great deals, during the Great Singapore Sale there are many special events and lucky draws. Foreign shoppers can present their passport at the information desk at certain malls to receive a tourist privilege card that entitles them to additional discounts and complimentary items. For the latest details about the Great Singapore Sale and shopping tips, visit the official website at http://www.greatsingaporesale.com.sg/.